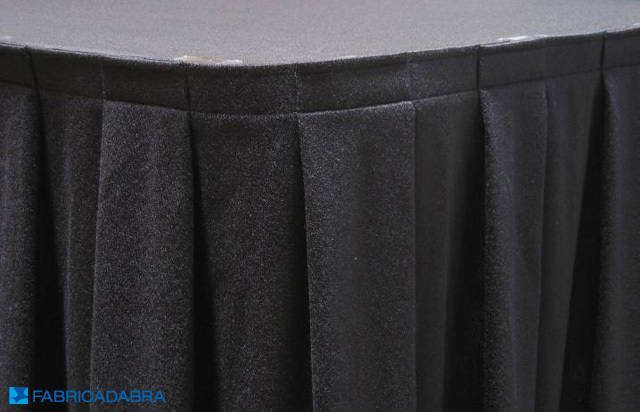 We can supply locally manufactured skirting for tables, trestles, stage and catwalks. 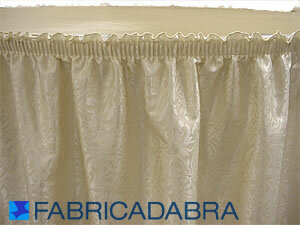 Out products are used in hotels, casinos, shopping centres, convention centres, fashion parades, functions and weddings. 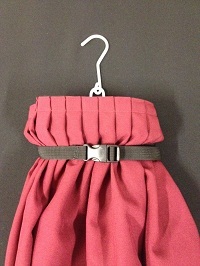 We make to order gathered, knife pleat, box pleat and plain flat skirting in the size and fabric/colour of your choice. 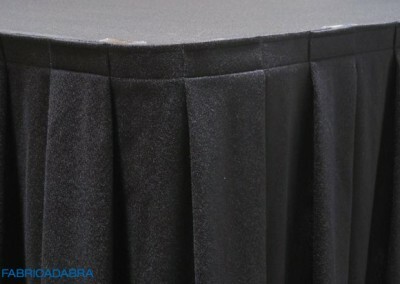 Skirting is sold per metre and is supplied with Velcro header already sewn in plus three table clips per meter included at no charge. 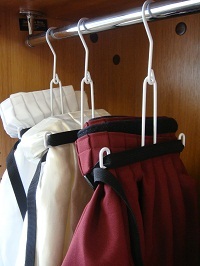 Skirt hangers are also exclusively available from the USA. Stock of extra standard and expandable clips from the USA are always available for sale. Standard clips are for tables with 20mm edge. Expandable clips tables with larger edges – up to 35mm.